Mohamed Jameel Al Ramahi is the Chief Executive Officer of Abu Dhabi Future Energy Company (Masdar), where he spearheads the company’s development and strategic direction as it plays a prominent role in the renewable energy and clean technology sector. 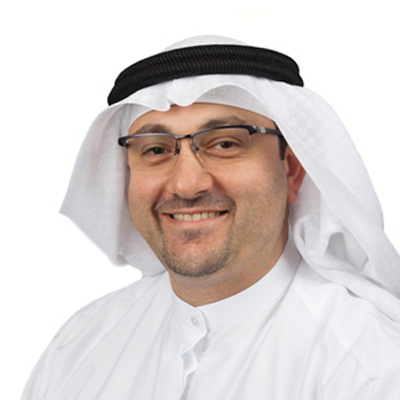 Mr. Al Ramahi is a member of Masdar’s Investment Committee. Mr. Al Ramahi holds a Bachelor of Business Administration and Finance degree from the University of Evansville in the USA.